A Bill has passed through Youth Parliament outlining a new recycling scheme to be initiated in Victoria by the team from Wellington Shire. 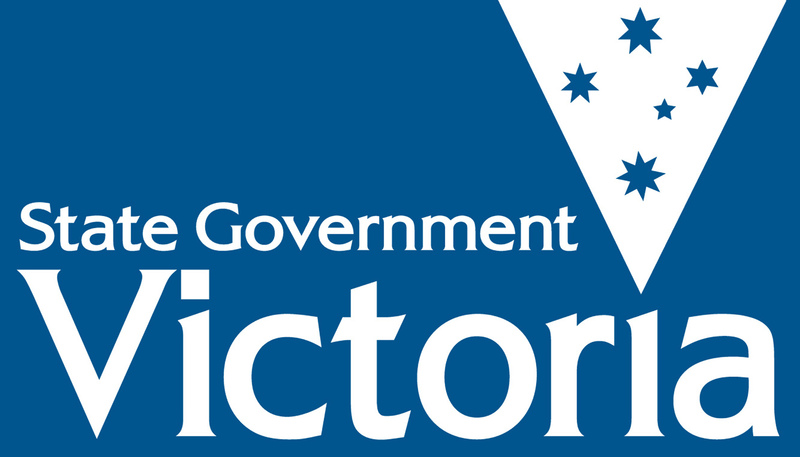 Known as the Victorian Container Deposit Scheme (VCDS), the Bill proposes that ‘reverse vending machines’ (RVMs) are to be introduced in Victoria, allowing residents to deposit recyclables in the machines and receive a monetary remittance in the form of a voucher. The monetary remittance gained from the scheme was scrutinised by the opposition. Honourable Member Pilli cautioned that the financial incentive could hinder the culture created in Victoria of respecting the environment. The bill was passed with a slight majority of 32 to 29.